My grasp on world history is somewhat lacking, and I’m always looking for good books so that I can fix that – Wikipedia tends to be too dry for me. I’d vaguely heard of King Leopold and his atrocities in the Congo, and I thought it was something I needed to know more about, so I was excited to find King Leopold’s Ghost a few months ago in the clearance section at Half Price Books. 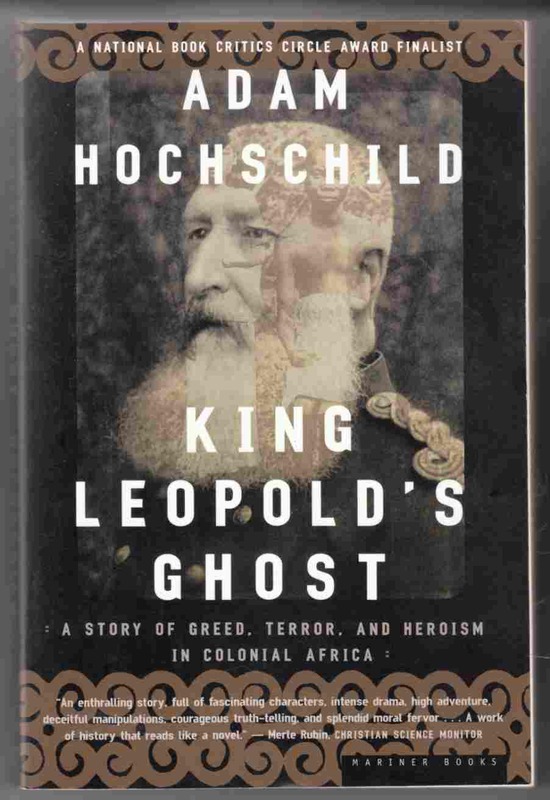 This is a very well-written and readable book – Hochschild did an admirable job of sketching out the characters of the major players involved in the story of the Belgian Congo. I really felt like I got to know every one of them – I despised King Leopold for his avarice and ostentation, I admired Casement’s sheer passion and Morel’s determination, I rooted for Sheppard. Even though the things that happened were unspeakably horrific, it was never forceful or melodramatic. Hochschild states the facts and quotes accounts and lets you draw your own conclusions. Hochschild clearly does have a few biases – his tone is sometimes a bit too moralistic for my taste. For instance, although King Leopold seems like an intensely loathsome person, I think his part was a result of apathy rather than an actively evil personality. I wish I’d read this before I read The Poisonwood Bible – it would’ve given me some much needed context. Highly recommended. This entry was posted in Books, Reviews and tagged africa, colonialism, congo, history, non-fiction by Kriti Godey. Bookmark the permalink. For a 20th century followup on the Congo, I’d recommend Dancing in the Glory of Monsters, which was a really engaging (and saddening) look at the events leading up to and after the Congo war. On my wishlist now. Thanks!